Click for information on Tolleson , Goodyear , Buckeye , Lake Havasu , Yuma , Kingman and Oatman Arizona Info . 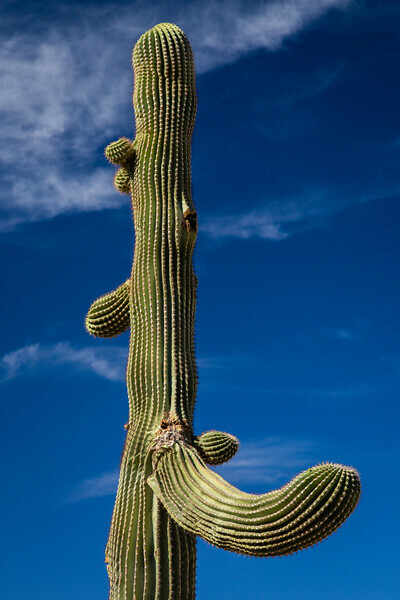 My mind boggles at the thought of a 40' cactus, wow !! Beautiful very Art Wolfe type image !! Love it ! !